currents at bluewave: hello. here we are. 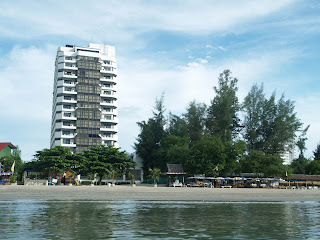 welcome to our blog, Hua Hin Bluewave Beach Resort. Thank you for visiting. This blog is very new. I will improve it time by time to make it a nice and easy to enjoy blog. My name is North. You probably see me if you visit our hotel before. 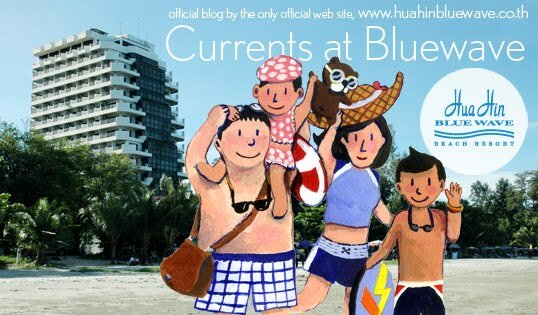 I will keep update this blog so that you can keep in touch with us, and see what is going on around our hotel, Hua Hin Bluewave Beach Resort.